I just filed our taxes this morning* after hours of preparation. Lots of hours. Did you know that the United States and Eritrea are the only countries on the planet that require their citizens to file a tax return regardless of residency? All the other countries in the entire world enforce taxation based on residency, meaning if one lives in the country one is obliged to file in that country only. The United States, and Eritrea, base taxation on citizenship. This shakes out to Americans, and Eritreans, who are living abroad having to file two tax returns, one for the country in which they reside and one for their country of citizenship. And they better do it, or else. American expats are threatened with prison and outlandish fines merely for not filing a litany of complex forms correctly—even if no taxes are due in the first place. There is a tax accord between the U.S. and Canada to avoid double taxation but that is scant consolation. For us, two self-employed workers living in Quebec, the process is tedious. We must use the long 1040 form. The rate of exchange is different between countries so all the amounts must be calculated using a yearly average. Money earned from U.S. sources in U.S. dollars must be converted to Canadian dollars and vice versa. The fact that the province of Quebec has its own peculiar taxation rules is another rub. Adding insult to injury, one must file a return to the IRS by snail mail (!) from wherever one is living. No e-filing. This is a royal pain. Why does the U.S. do this? Taxation based on citizenship didn’t catch on with other countries, instead they opted for taxation by residence or source of income. 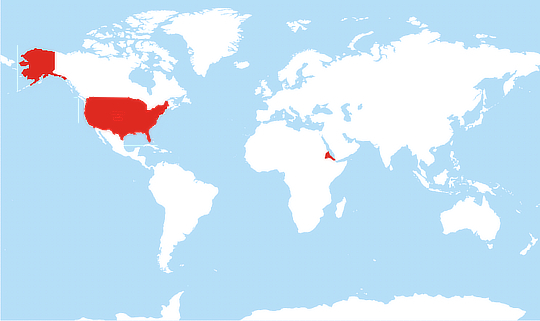 But the U.S. stuck with its system. Plenty of folks are pissed about it. Americans Abroad is one organization working to change the situation. There might be some relief in sight but nothing will happen quickly. This small African country charges a 2% “diaspora” tax on all Eritreans living abroad. If those citizens don’t pay up, their families back home face persecution. The Canadian government has taken a hardline against this tax. The United Nations passed a resolution condemning Eritrea’s diaspora tax, calling it extortion. In a startling example of hypocrisy, the United States co-sponsored the resolution. Did you know that the U.S. requires any citizen living abroad to declare whether they have more than $10,000 in assets in any kind of bank, savings account etc.? 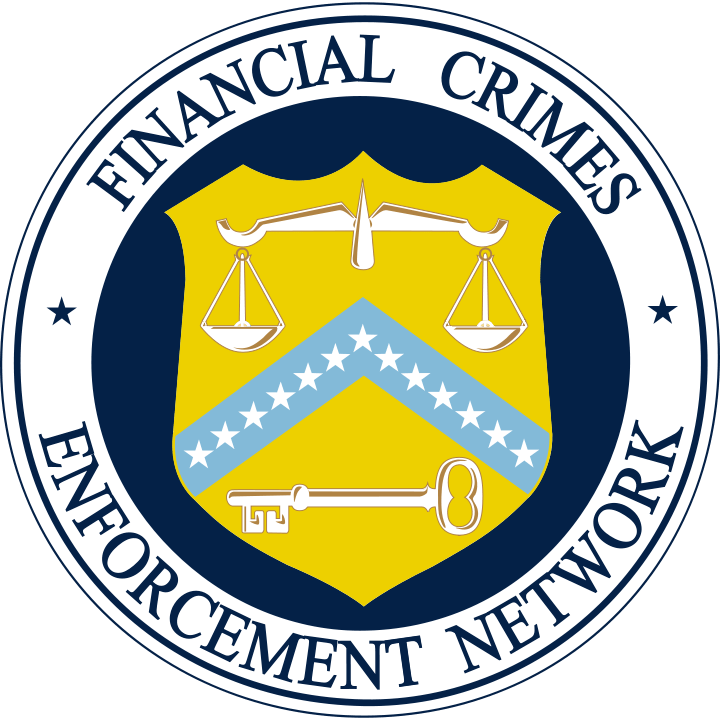 All Americans living abroad must file a “Financial Enforcement Crimes Network (FinCEN) 114, Report of Foreign Bank and Financial Accounts (FBAR)” or be faced with heavy fines — $10,000 the first offense. The FBAR form comes emblazoned with a nifty scary official seal. Somehow the U.S. government has pressured other countries to report the status of bank accounts belonging to U.S. citizens, essentially doing the U.S.’s spying tracking for them. If someone is tired of dealing with the burdens her citizenship adds to her life outside the U.S., she can denounce her citizenship but it’s going to cost. First, she will owe a filing fee of $2350 then a hefty percentage of her assets. This “exit” tax is all but prohibitive for a modest middle income person. For billionaires, it is doable but costly and inconvenient nevertheless. Billionaire Eduardo Saverin, co-founder of Facebook, did renounce citizenship in 2012 which brought a lot of attention to the issue, if not a lot of empathy from the less endowed. Aaah yes. Money does make the world go round. *The Canada due date is April 30 unless that date falls on a weekend, then the next business day is the due date. For example, this year, 2016, it is Monday May 2.